How to Protect and Clean Your Sterling Silver Bracelets and Store Them in a Safe Place for a Long Time. How to clean and protect your sterling silver bracelets and store them in a safe place for a long time? These are 3 basics protecting, cleaning and storing your silver bracelet. Let’s go in a little deeper on this subject. We’ll explain to you how silver oxidation is caused and you will find out some different ways to enjoy your 925 sterling silver bracelets for a long time. 925 Sterling Silver Candy bead, oxidized after 3 months of daily wearing. Silver tarnishes by hydrogen sulfide, a chemical compound found in rotten eggs, but also in human cells like your skin. When silver gets in contact with hydrogen sulfide it starts to react, creating a thin layer of corrosion on the metal. This layer of corrosion looks dull and dark, therefore the silver loses its shiny look. Don’t worry, the tarnish is self-limiting, meaning that it doesn’t keep damaging the metal once a thin layer of tarnish is formed, unlike rust for example. Some oxidized silver bracelets have this tarnish applied on the product on purpose. By adding this oxidized finish, the bracelets looks more like an antique piece. Because of this reason, this particular kind of finish is often called antique finish. According to your own preferences, oxidation can be a good thing. It’s not possible to completely prevent silver from oxidizing when using your bracelet on a daily basis. Even when you would store it in a safe place, it would still oxidize. That’s because it also tarnishes with oxygen over time. However, it is possible to delay or reverse this process entirely. To delay silver oxidation, you can store silver in a non humid area in your house, with a low fluctuation of heat. Humidity and high heat both hasten the tarnish process of silver. 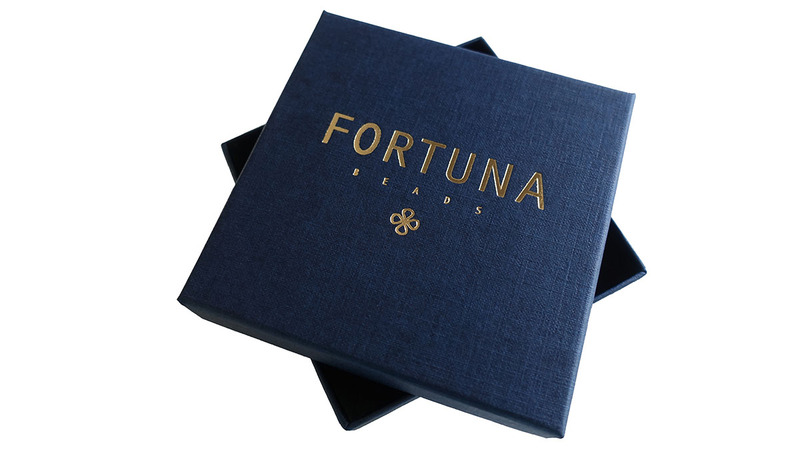 Storing your silver bracelets in the box or bag we provide with your purchase is a good start. If you take your silver bracelet off after wearing it for a day, before taking a shower, don’t leave them in the bathroom. The bathroom is a very humid place, therefore silver oxidation will happen more quickly. If you’re planning to store your bracelet for a long time, do so by putting them in a drawer or closet in your bedroom or living room. Don’t store your bracelets in a wet basement or hot attic. Although this may seem like a safe place to safely store your jewelry, it will also cause the jewelry to tarnish. If you would like to store your silver bracelet that is already oxidized, because it’s part of the design, or if you don’t want clean it before storing it, it’s not a problem. The silver oxidation is self-limiting, meaning that it doesn’t keep damaging the metal once a thin layer of tarnish is formed, unlike rust for example. Is Oxidized Silver Bad for Your Health? No, silver oxide is not bad for your health. You can keep wearing your silver bracelet even if it fully oxidized. Hydrogen sulfide can be dangerous and toxic for your skin, however the chemical reaction that happens with silver under normal daily use is not toxic for your health. You can keep wearing your oxidized silver bracelet on your skin. Besides, 925 sterling silver itself is also not toxic for your health. 925 sterling silver usually is made out of 92,5% pure silver and 7,5% copper. It does not contain harmful metals like nickel, cadmium or lead. High amounts of these metals are bad for your health and can cause allergic reactions or even (skin) cancer. After wearing your bracelet for a while, the forming of oxidation is inevitable. Like we explained before silver oxidation can happen from hydrogen sulfide that is made by your cells in your skin. Although the process is much slower, silver can also tarnish with oxygen over time. If your silver bracelet starts to oxidize, you can clean your silver bracelet a lot of different ways to bring that shiny metal back. One of the easiest ways to clean your silver bracelets is by using a silver cloth. Silver cloths are usually made of cotton, impregnated with silver cleaner and anti-tarnish agent. 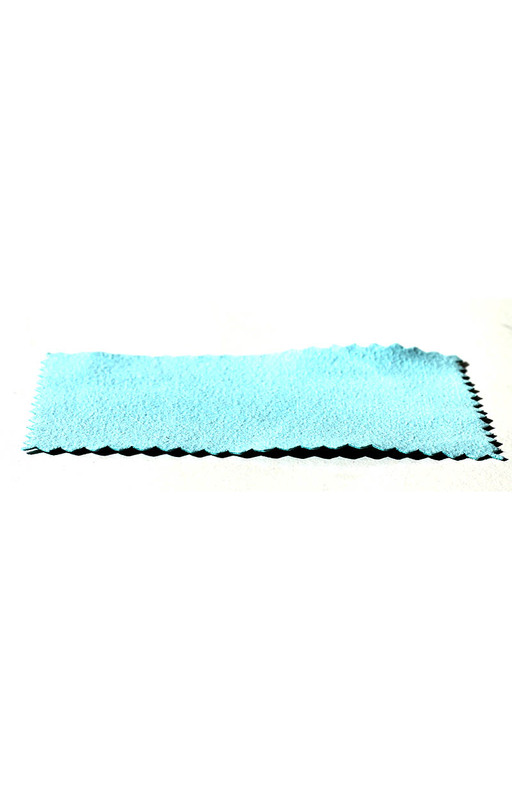 They are available in a variety of different sizes and different colors. 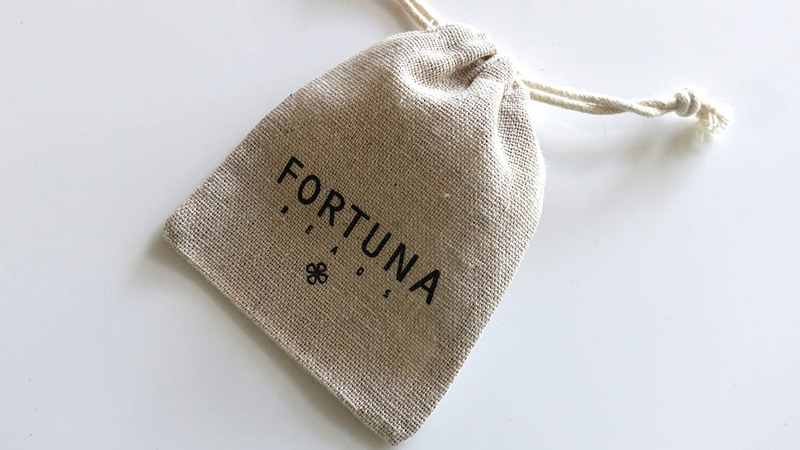 They all function the same, by rubbing the cloth on your silver bracelet, you polish off the black oxidation on the outside of the bracelet, leaving you with a shiny surface and a protection against tarnish. We find this particular method extremely easy to use on smaller silver bracelets, or bracelets that are only partially made by silver. That’s because with the silver cloth you can select a smaller portion of the bracelet to polish, you don’t need to polish the entire bracelet. 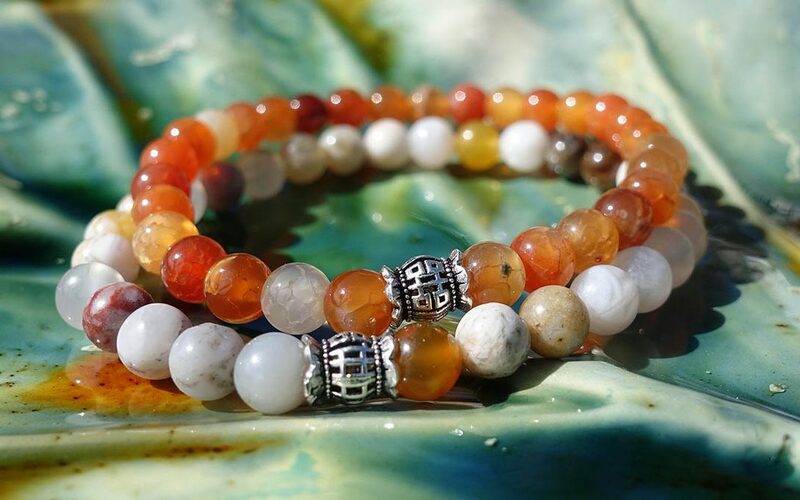 The Minimal collection on our website is made of gemstone bracelets with 3pcs 925 sterling silver beads in the middle. Therefore we recommend to polish these bracelets using this method. Polishing your silver bracelet using this method can also be very productive when you have a bracelet or bead that has an antique silver finish. For example, the Candy collection is made of gemstone beads with a oxidized candy-bead in the middle. 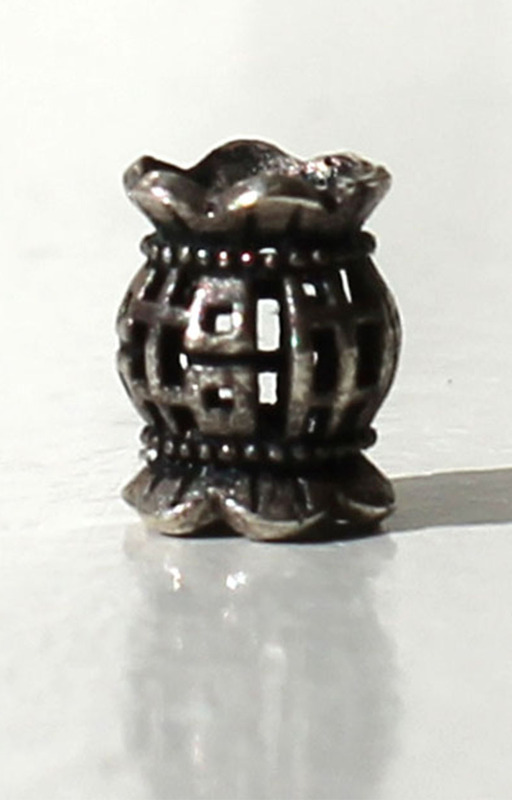 Only the inside details of this candy bead is oxidized, the outside is shiny. 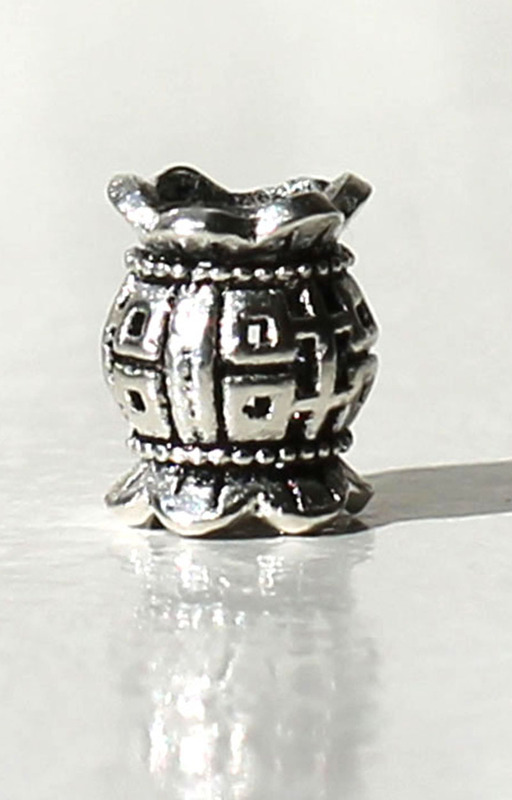 If the outside of this candy bead gets oxidized by wearing the bracelet, you can choose to polish only this part by using the silver cloth. This way you preserve the antique oxidized finish of this bracelet. Another way to polish your silver bracelet is to place the bracelet in a liquid silver polish. The liquid silver polish is made to chemically react with the black oxidized tarnish of your bracelet and thus retrieving the shiny finish. 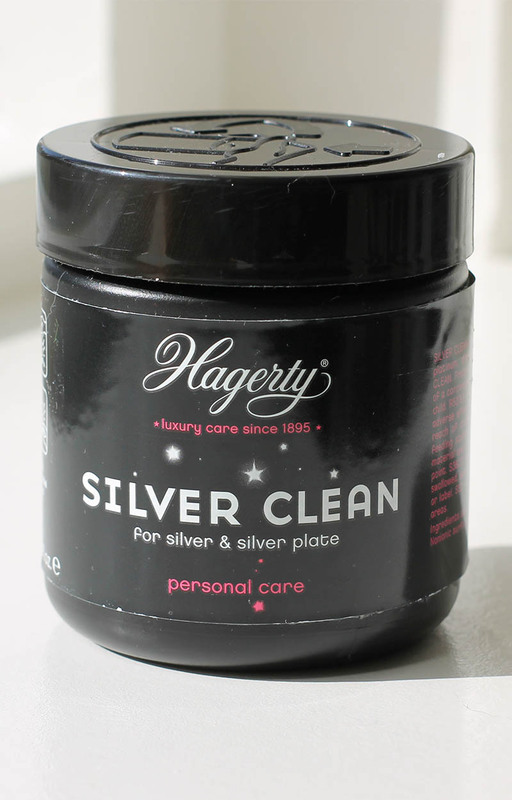 There are a lot of different brands out there that sell this liquid silver polish, the most famous one probably being Hagerty. This way of cleaning your silver bracelet might be even easier than using a silver cloth. However there are a few downsides of using this method. One being that this method is only possible when your bracelet is fully made of 925 sterling silver, with no other materials involved. You can’t use this method when cleaning our Minimal collection for example. The chemicals in the liquid silver polish can have an effect on the gemstone beads, with fading or discoloring of the gemstones as a result. Another downside is that you can only use this method to entirely polish your bracelet at once. If your bracelet already has a oxidized antique finish, this finish will most likely disappear from your bracelet as well. Therefore we only recommend this cleaning method if your bracelet is fully made out of silver and doesn’t have an oxidized antique finish. It’s also possible to use boiling water, baking soda and aluminum as a liquid silver polish and remove the black silver sulfide coating. You can read more about how this process works on this site here. These are the main ways we recommend on how to clean, protect and safe your silver bracelets. There are a lot of other ways you can clean your silver, including the use of laundry detergent, toothpaste, lime soda and even ketchup. The Readers Digest has an full article on their website where they explain all of these different methods. You can find that article here. We haven’t tested these methods ourselves and we’re skeptical about the practical use of some of them, but it’s definitely worth reading. storing your silver for a long time in a non humid area in your house, with a low fluctuation of heat can delay the process of silver tarnish. Cleaning your silver bracelet with a silver cloth, liquid silver polish or baking soda, aluminum and boiling water can restore the original shine of your silver bracelet. We hope you’ve found something useful in this blogpost so you can enjoy your silver bracelets for a long time and keep them in tip-top condition. To receive all of our updates, subscribe to our blogpost and stay in touch! Be the first to hear about new designs, trends and offers.